We dwell in a fast-paced and frenzied world. For most of us the day begins in a hurry and each morning we rush in to reach our destination. We eat on the go, skipping meals and fast food has become a way of life. We eat whatever comes our way without giving a thought to its nutritional value. But after all a busy lifestyle cannot be an excuse for a lousy diet, and neglecting our health is simply not an option. If you feel that the dawn deserves to treat you like a king, skipping breakfast is the worst ever thing to do in the day. After all, nothing can replace a nutritious and healthy breakfast on a bright sunny morning. 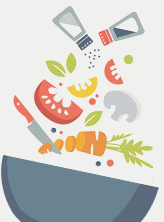 Keeping all these factors in mind and understanding the time constraints of the modern age, Kitchen Treasures has come up with a wide range of nutritional and tasty breakfast items. All you need to do is pick your favourites and prepare them for breakfast. These special south Indian Dishes being six in number, are Puttupodi, ChembaPuttupodi, Dosapodi, Idlipodi, Idiyappampodi and Appampodi. Dosa is a staple breakfast in the south Indian states of Kerala, Tamil Nadu, Andhra Pradesh and Karnataka. Serve hot with chutney or sambhar to give a great start to your day. 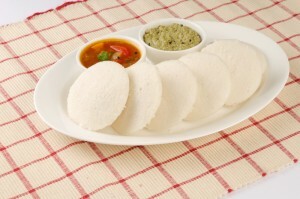 Prepare soft, fluffy idlis with Kitchen Treasures Idli Powder, and serve hot with chutney or sambhar. Never miss a breakfast again. 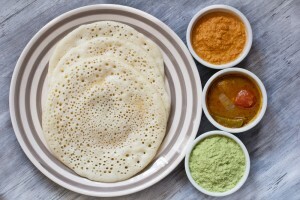 Pathiri is an Indian flatbread popular in the Malabar coastal region of Kerala, while idiyappam or string hopper is a popular breakfast recipe. Use our mix to create soft pathiris and idiyappams for a healthy breakfast. 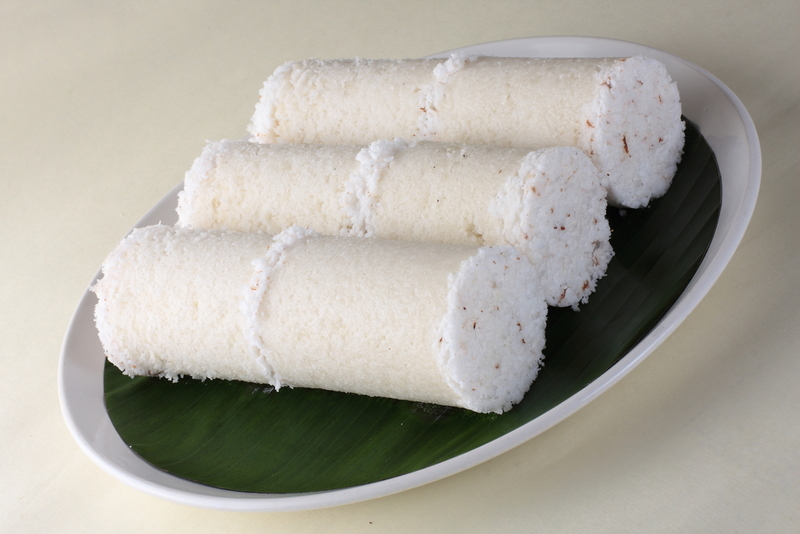 Appam is a Kerala-style pancake made from rice flour and coconut milk. Serve it with any veg or non-veg curry of your choice. With all this irresistible treats within your reach, go grab your plates to have a lip smacking breakfast you have ever had in your life.